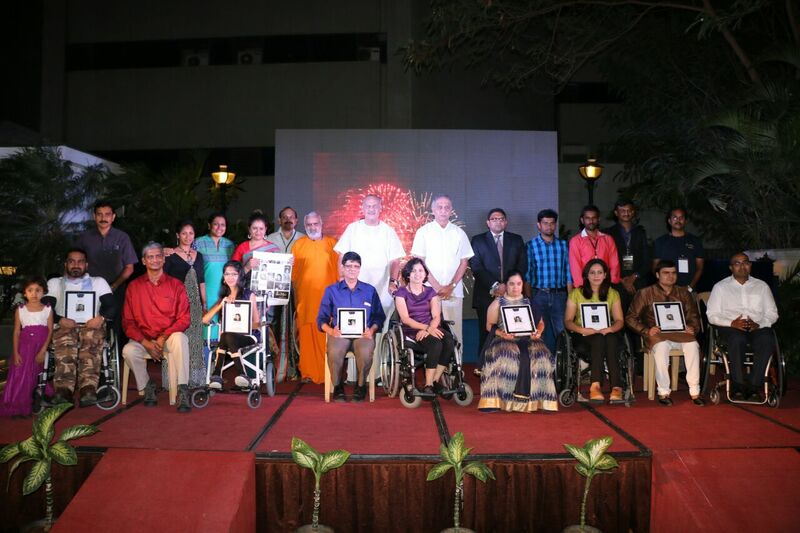 City-based NGO Swarga Foundation today launched it's second edition of calendar called ‘I am Special’ as part of their 2nd anniversary celebrations. 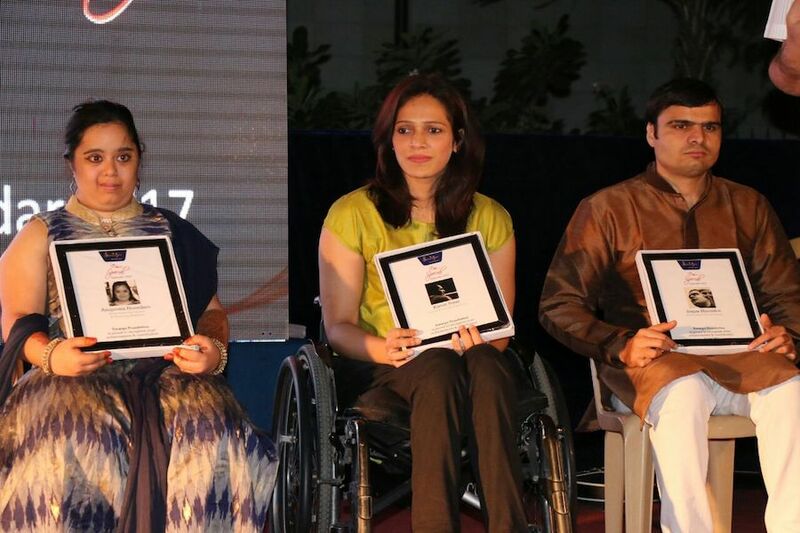 This calendar features 12 differently-abled individuals 6-male and 6-female. The individuals who are featured in this 2017 edition of the calendar are suffering from neurological diseases or disorders. The featured individuals are originally from across the country. Swarga Foundation launched two versions of this calendar today. One can be placed on the table while the second can be hung on the wall. This calendar was designed by an in-house team of this foundation. All proceeds from calendar will be used to fund the various projects of Swarga Foundation. This calendar was launched at Residency Towers this evening. Dr.K.Vijay Karthikeyan Corporation Commissioner, M.Krishnan MD Krishna Sweets, Lakshmi Ramakrishnan Film Maker and Actor, Dr. Krishnakumar Chancellor Avinashilingam University, Br. 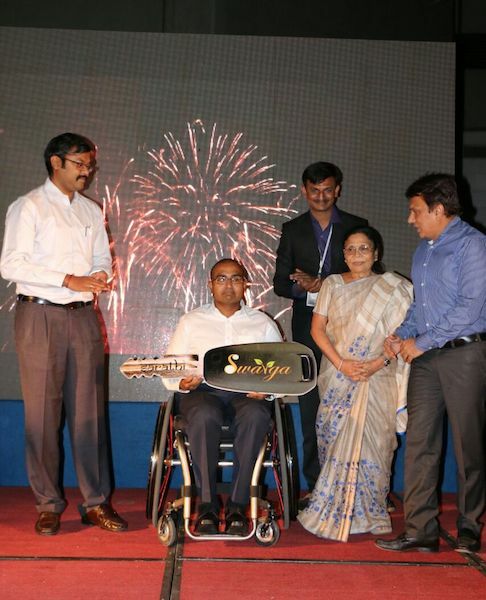 Sankara Chaitanya Medical Director, Amrita School of Ayurveda were present at the launch. Dr. Vijaya Karthikeyan congratulated the Swarga Foundation team for their 2nd anniversary. 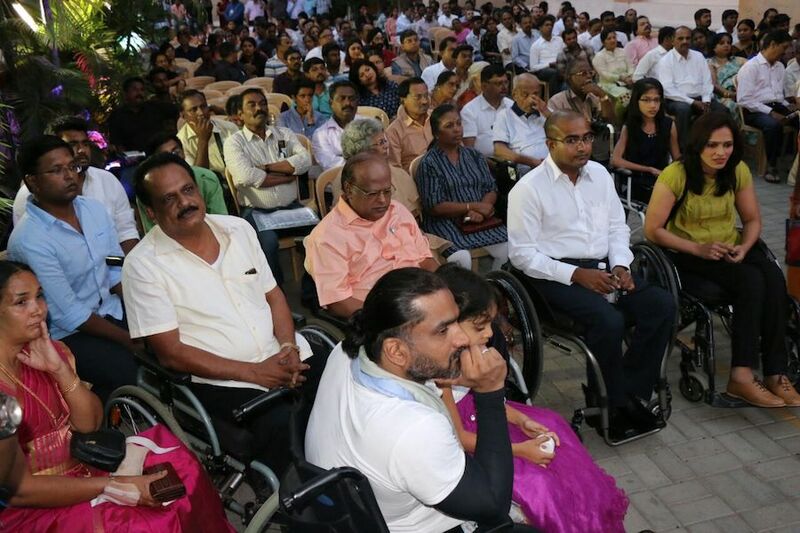 He appreciated all the differently-abled people as all of them are achievers in or the other way. He further shared that one of the biggest thing is falling down getting up and then help others. 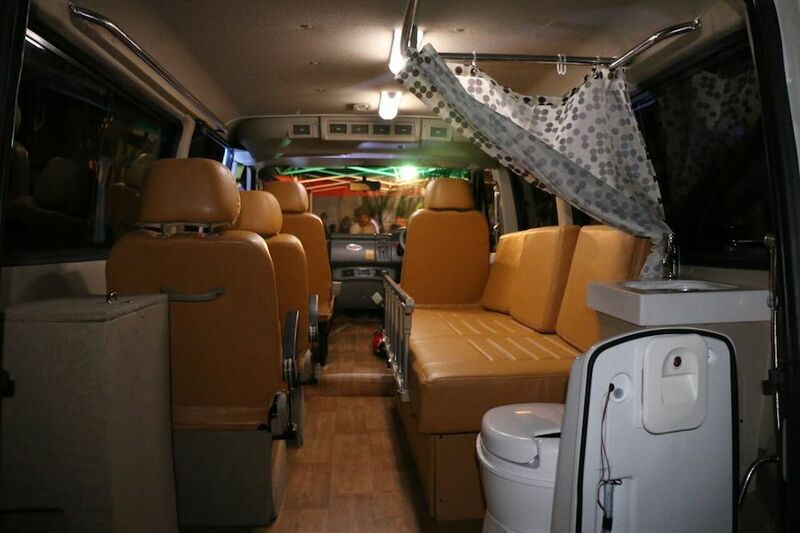 He stated that special people need moral and emotional support which will increase their confidence. He concluded saying that great city is made by special people, legacies are made by special people, and history is made by special people. 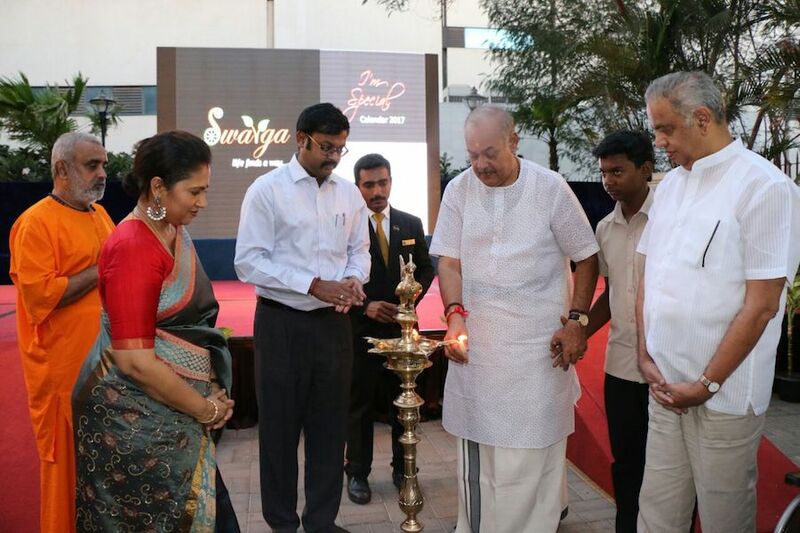 Dr.Krishnakumar, Director of AVP shared that 'this initiative by Swarga foundation encourages us to do many more noble things'. He also appreciated for launching 'Sarathi' a specially curated vehicle for the physically challenged with user friendly infrastructure.